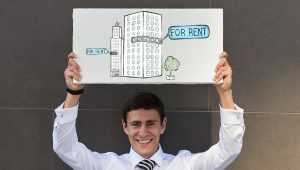 Preparing to Sign A Lease, What Can Be Negotiated? Signing a lease agreement for your new office space can bring about an exciting feeling! However, preparing to sign a commercial lease requires that you read the agreement as carefully as possible so that you can negotiate what is most important to you. When you begin negotiations, it’s crucial to focus on one or two aspects that are important to your business. Is it the security deposit, lower rent, or access to amenities? Focusing on one of these concessions will raise your chances of a successful negotiation with the landlord or leasing agent. First, we will start with the bare basic. You cannot negotiate a lease, especially a commercial one , if you do not know the terminology. Familiarize yourself with these terms before beginning negotiations. The landlord will only take care of the structural repairs while the tenant will take care of all the other costs of running the building. The tenant will only pay for the utilities and the tax on the property. The landlord will pay for the property insurance, repairs and the maintenance costs. This one is also called Net Lease. This is where the landlord will only pay for the maintenance and repair costs while the tenant pays the tax, utility bills and the insurance premiums. A full service lease will include taxes, electricity, insurance, and common area maintenance. Knowing these lease terms can help you immensely! This one, as shown above, stands for common area maintenance. Every rental/lease property has a common area. Now, depending on the amount of space that you are renting, your percentage of the common area will be proportionate to that. The percentage of the CAM that you get should be equal to the size of your rent, and it should not change depending on how much of the property is leased out in future, meaning that the size you get on the day you sign the lease should remain constant. This simply means the areas that are used by all tenants. For example, restrooms, lobbies, service facilities, landscaping and so on are all considered common areas and their maintenance cost is shared among all tenants, except in a case where the landlord foots such costs. Having known the commercial lease terminologies, you now need to know what things you can negotiate on. The very first thing is to know the terms in the lease. The very first thing is to know the terms in the lease. So get to read it in full without skipping a part. Many people assume that all lease terms and conditions are the same, but that is not right. You actually need to take all the time you need and read it, asking about clauses and terminologies that you do not understand. However, if you have a broker, they can do the explaining. Never ever sign a commercial or residential property lease blindly. View our most frequently asked questions when leasing an office space. Know what to negotiate for before signing a lease. Remember what is typically included in your rent: taxes, maintenance, and janitorial services. Some office buildings are + Electric, meaning the tenant will have to pay the base rent for the space along with the pro-rata share of the electricity. When negotiating the rent, do your homework first! Find out what the current market rate is and ask for it to be slightly lower. It’s always important to make a counter offer, but make sure it’s a reasonable one. You may even be able to negotiate for a free paint and carpet installation for your office space. You cannot imagine how many discounts people miss just because they do not ask. How long do you plan to run your business? Short term leases are sometimes not good for business. 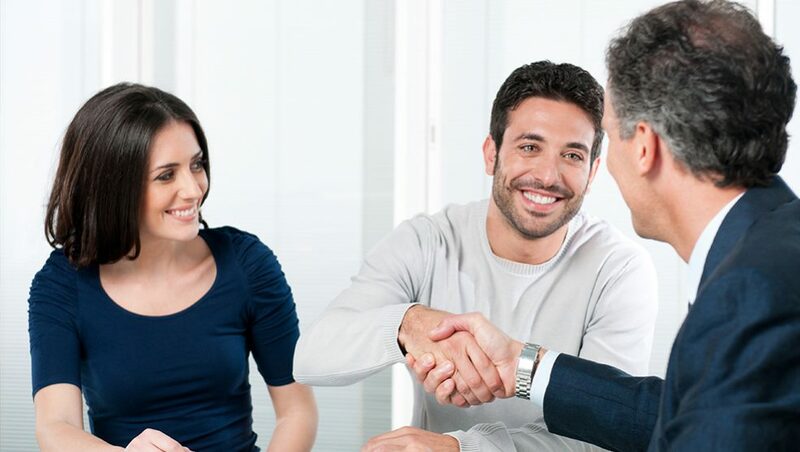 Therefore, when you read the lease agreement and find that you can only lease it for a short term period of time and you think your business will take much longer than that, go ahead and negotiate for a longer lease. Is there a break clause in the lease agreement, you know, a clause for when you would like to opt out of the lease before the lease period is over? If there is one, do you think the terms are fair? Sometimes landlords will put down very specific terms for breaking out of the property before the expiry of the lease period. You should never take a lease without negotiating something. If the security deposit is something that you feel needs to be negotiated, focus on receiving a lower one. However, always make sure that you have reasonable terms, and most importantly, always make sure you have done your research. Public amenities have an extra fee that you must pay. However, you can negotiate that such be included in the quoted rent. Among some of the things to look for in the agreement include swimming pools if you are renting a residential property. If you are renting a business space, you can find out about security, the reception desk, internet and so many others. If you can, ask that they be included in the rent that you are paying. Anything to get you favorable terms. Never sign the lease agreement without reading it first. People miss out on negotiating opportunities just because they do not ask for them. 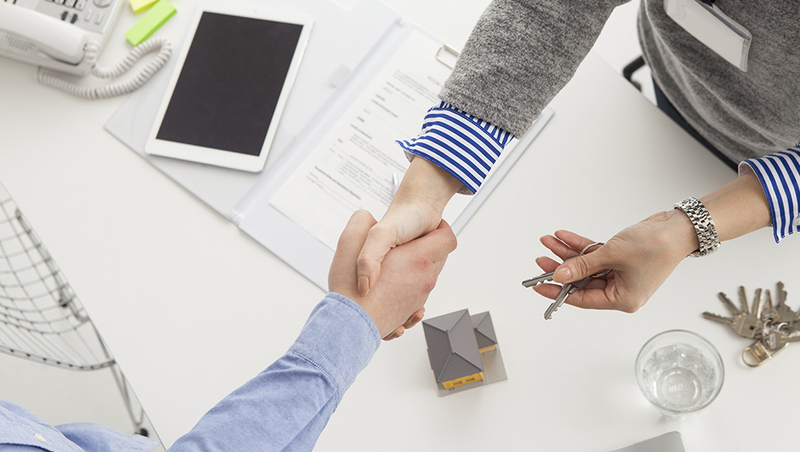 It’s common for many new tenants to receive one or two concessions when negotiating. You should always aim higher when you are negotiating with the landlord or leasing agent.